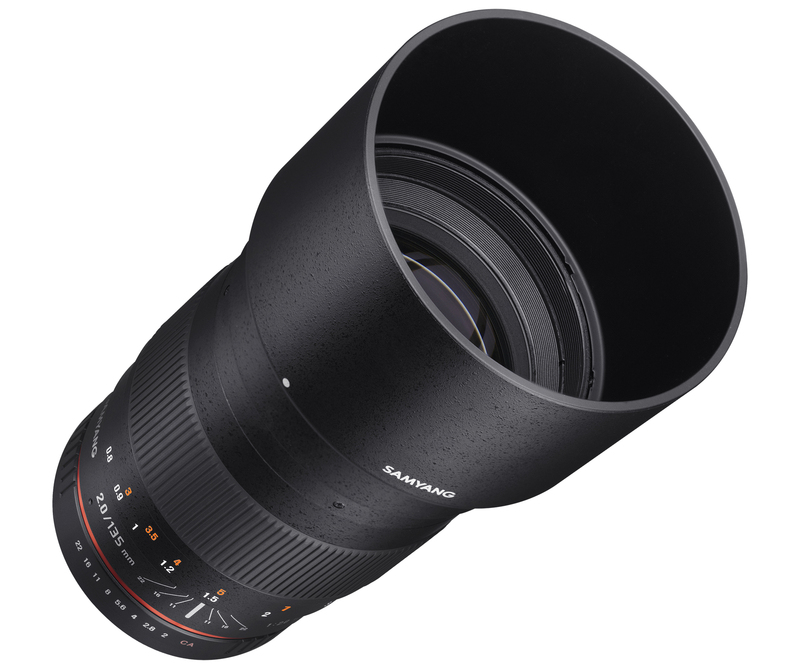 After months of teasing and leaving cryptic crumbs on the internet, Samyang has officially announced their new lens. Samyang’s new 135mm F2.0 ED UMC lens is a full-frame manual focus portrait lens at a price that would make Canon and Nikon make a run for their money. The new lens is available for a variety of camera mounts such as: Canon, Canon M, Nikon, Pentax, Sony ∝, Sony E, Fujifilm X, Samsung NX, and Four-Thirds, MFT. 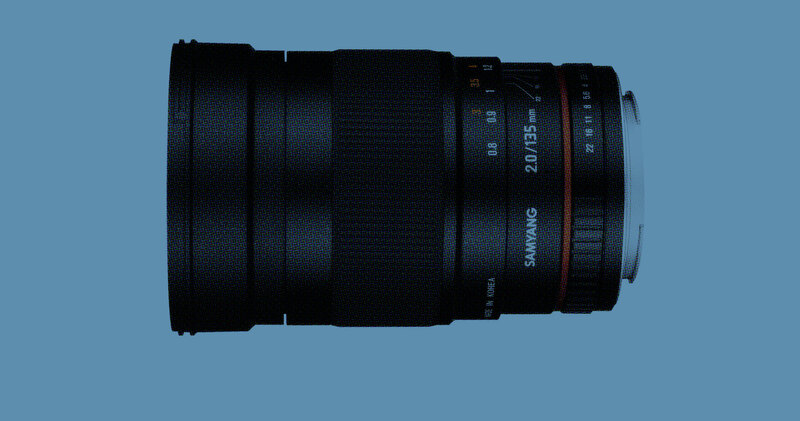 Priced at $550 USD, the Samyang 135mm F2.0 drastically edges itself away from Canon and Nikon’s offering through price point. Both Canon and Nikon’s 135mm lenses are priced above $1000 USD. But of course, price alone cannot help Samyang in selling their lenses; the quality of the optics has to stand out as well. 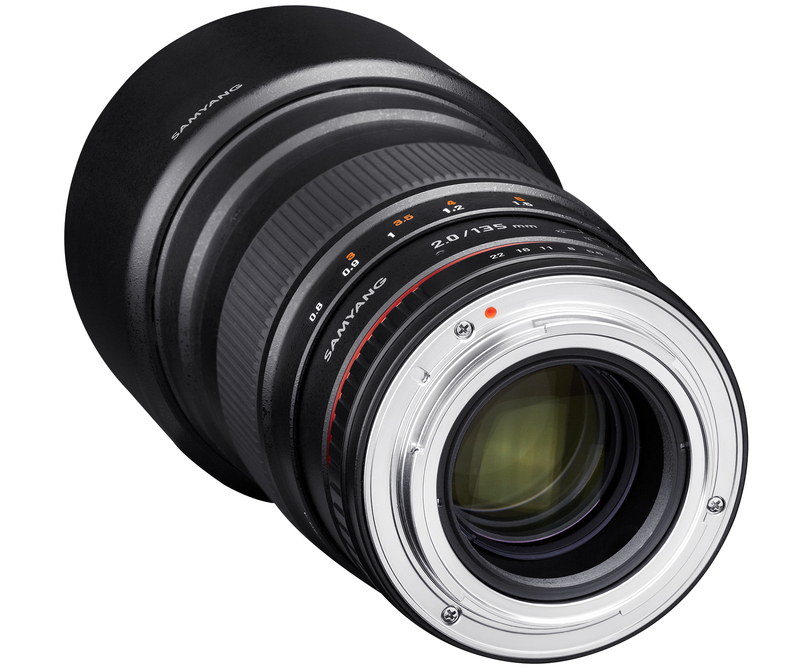 While we wait for reviews and pixel peeping tests, one can pre-order this lens at B&H at $549. With its ridiculously low price tag and not having an autofocus, Samyang definitely challenges Canon and Nikon’s offerings. Not only that but it also gives us photographers an alternative lens to use without hurting the bank. What do you folks think? 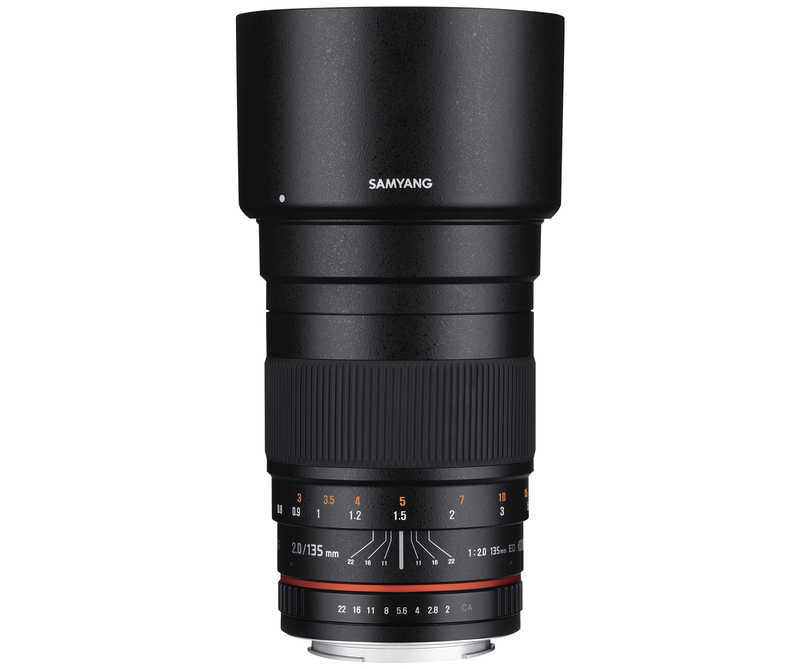 Would the new Samyang 135mm F2.0 lens be a good alternative for Canon or Nikon’s 135mm offerings? Tell us your thoughts below!